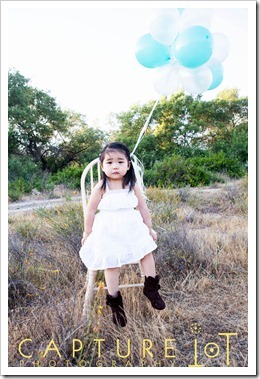 My cousin’s sweet Alyssa is turning two real soon! 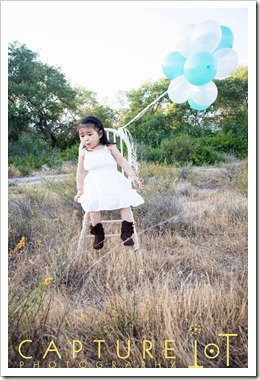 How fast she has grown and just fun to see the personality that has grown with her. 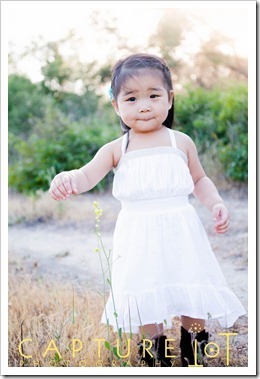 It was about last year when we took these pictures of her in her Korean outfit. 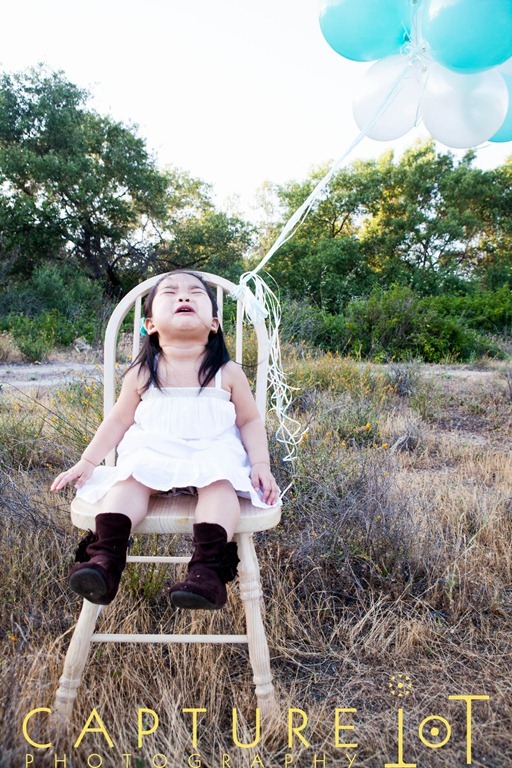 Thanks again for hanging out with me. 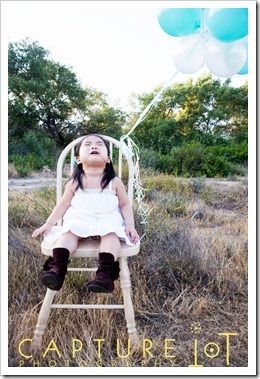 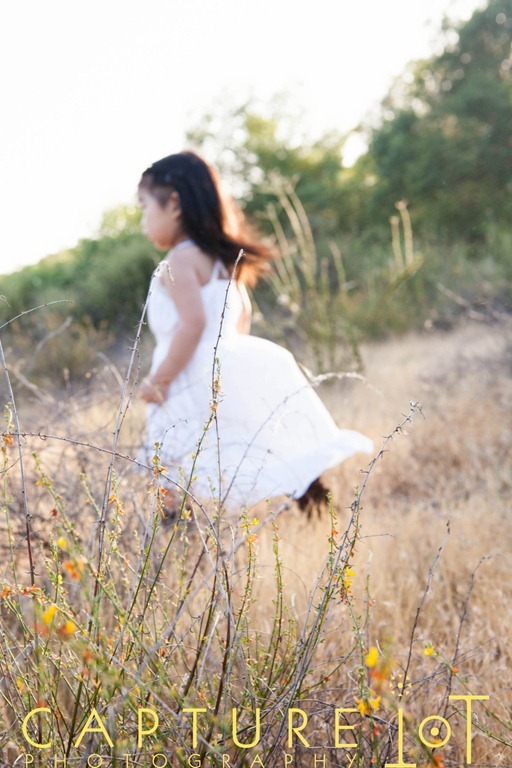 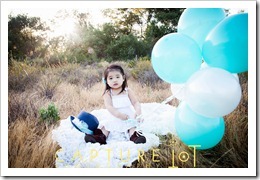 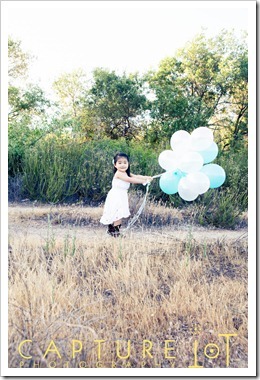 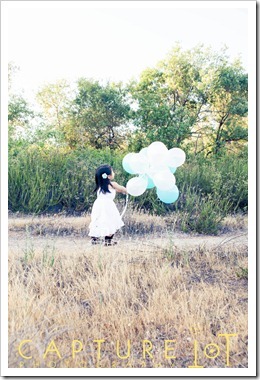 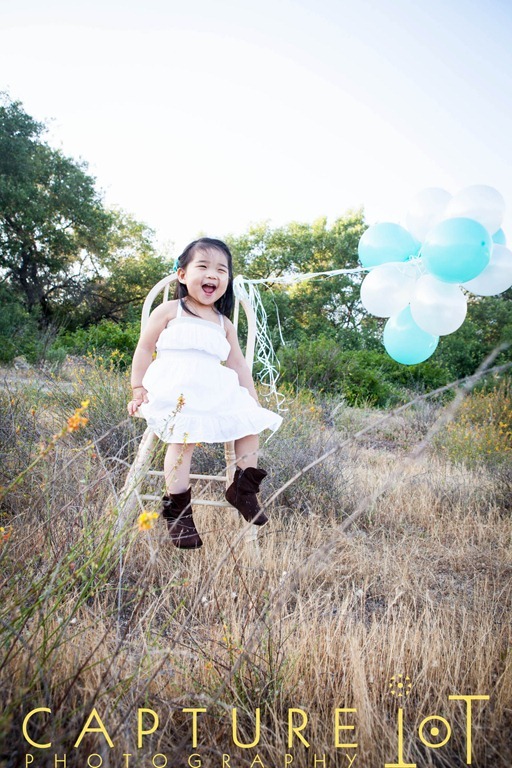 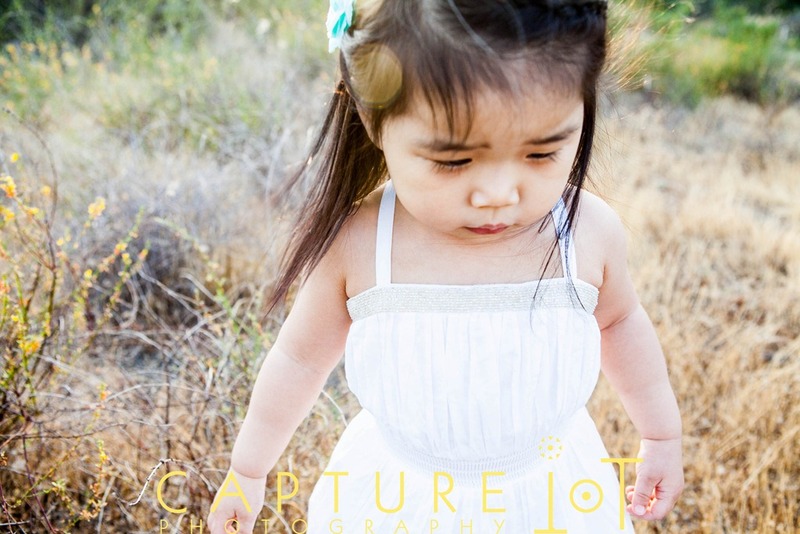 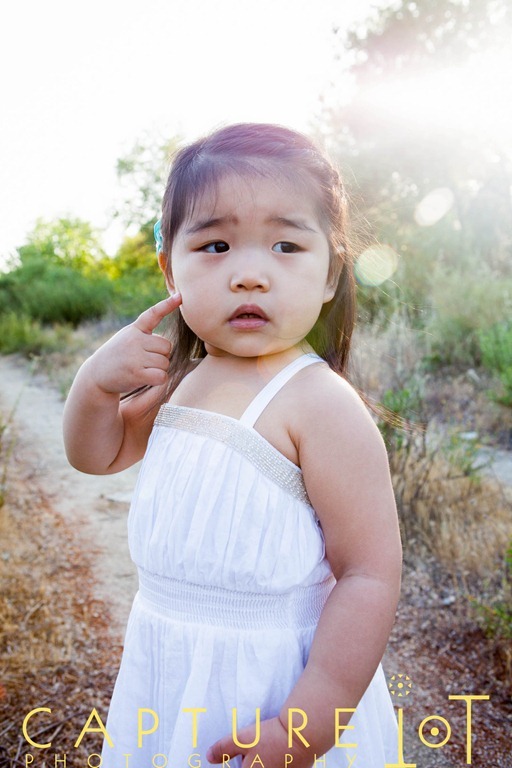 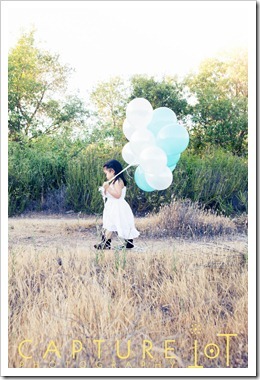 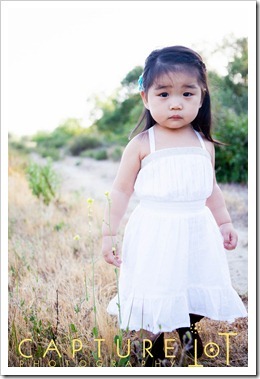 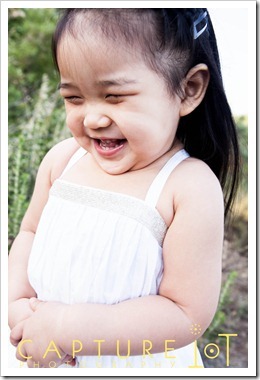 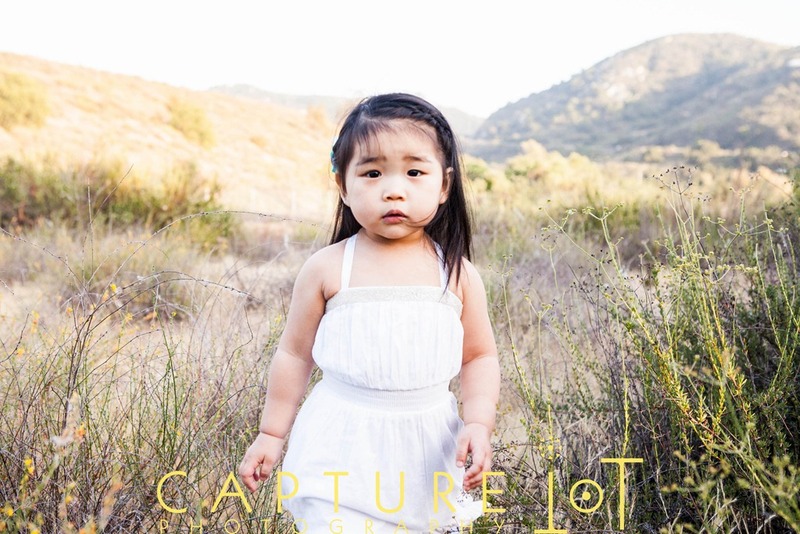 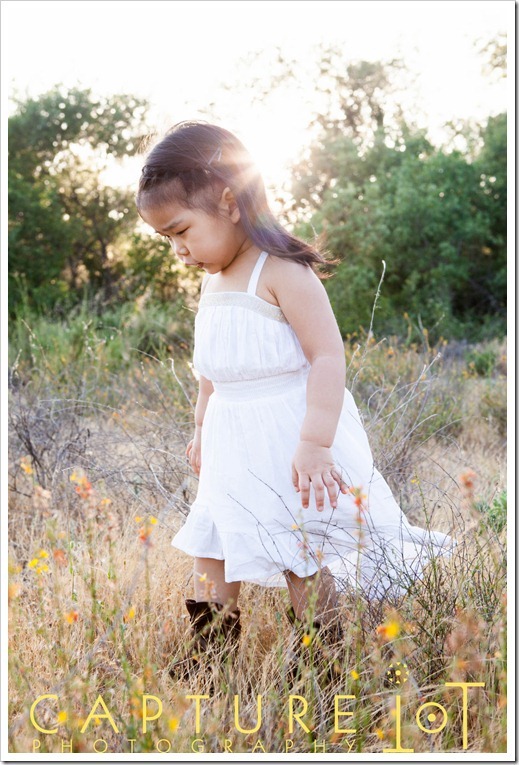 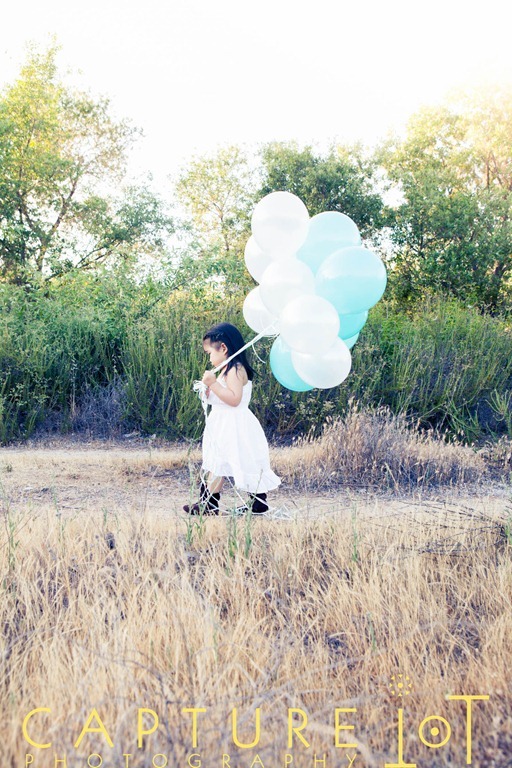 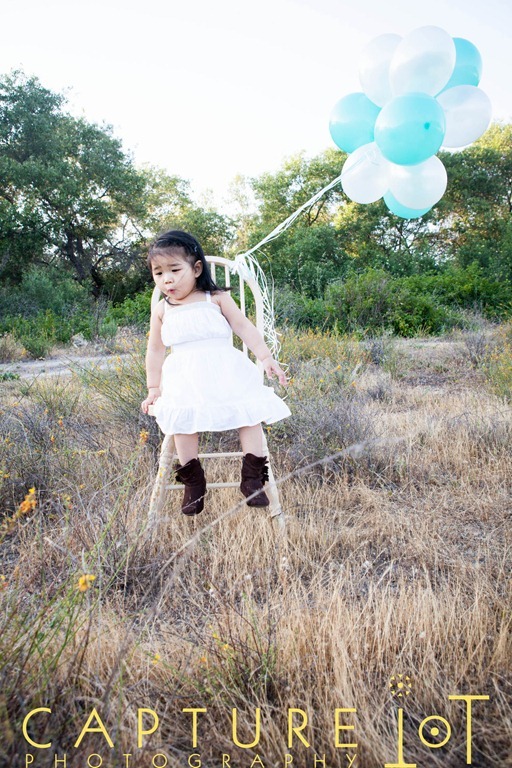 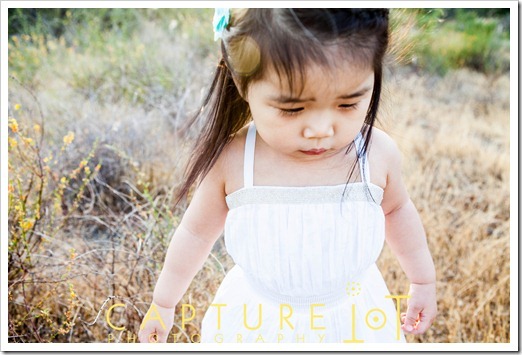 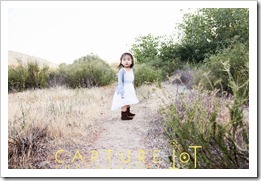 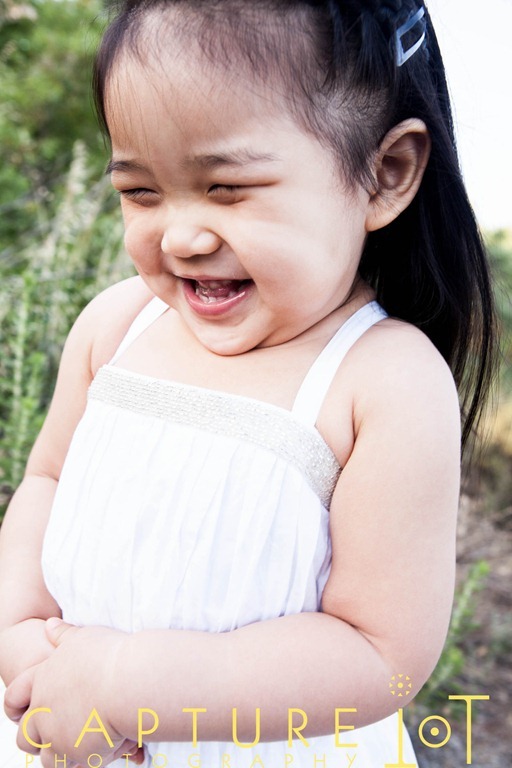 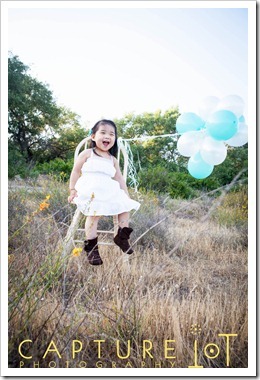 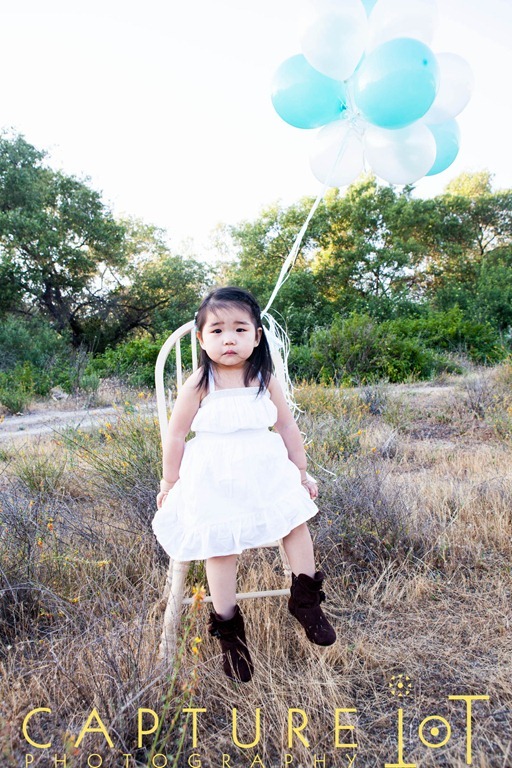 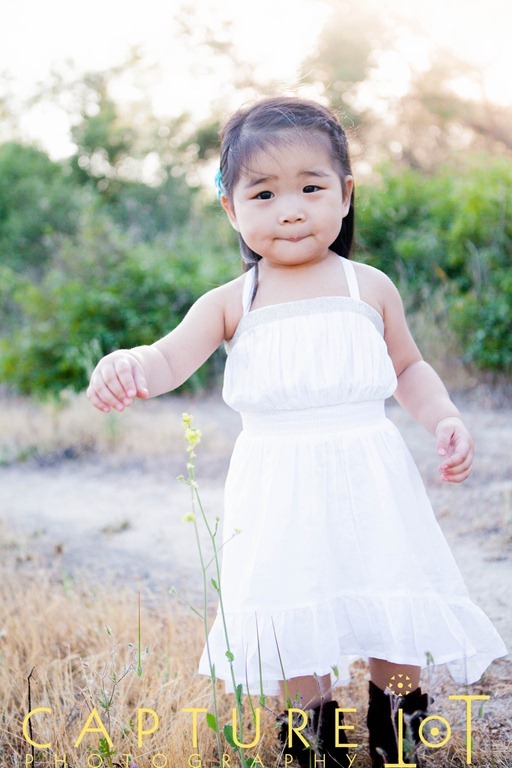 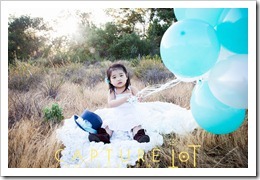 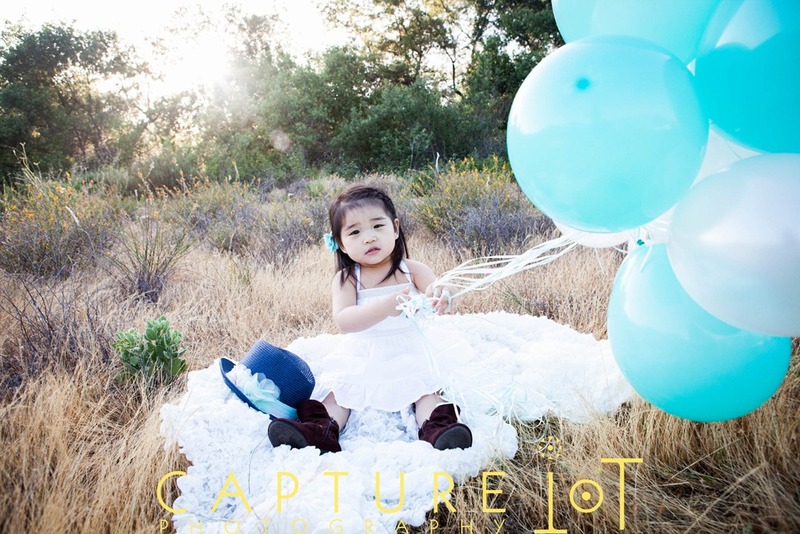 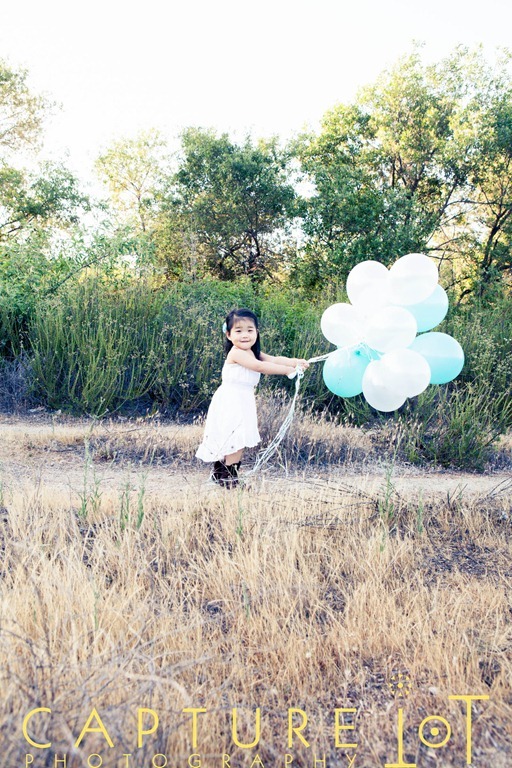 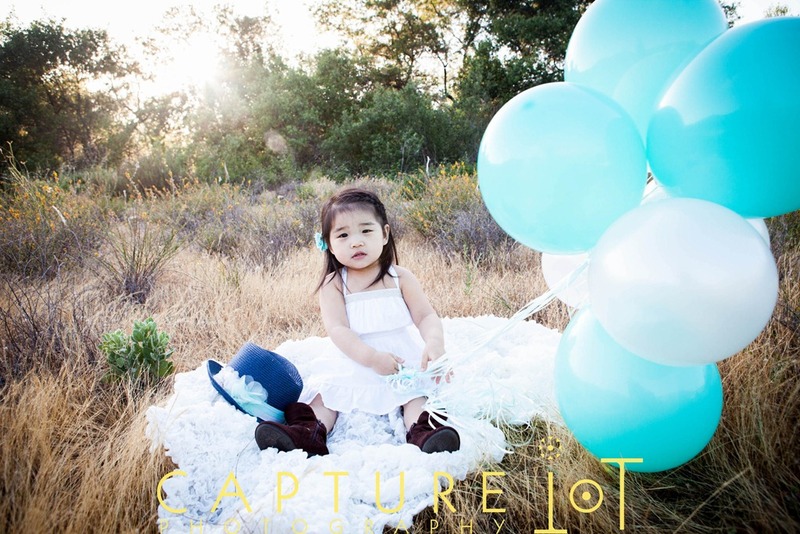 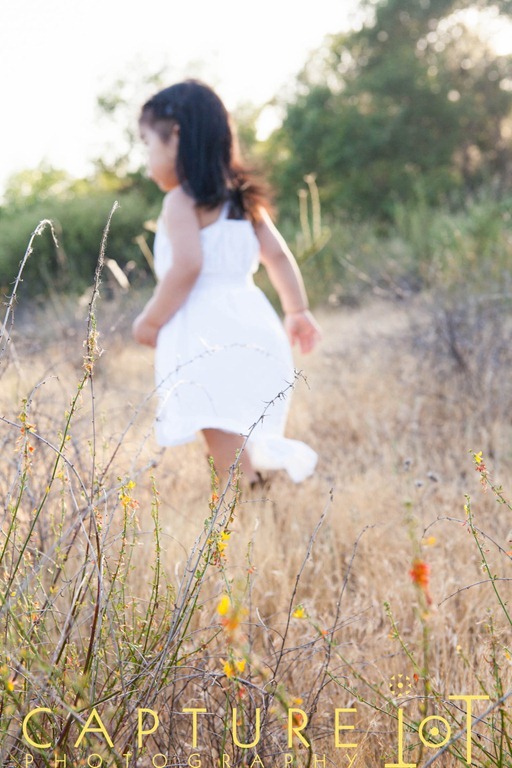 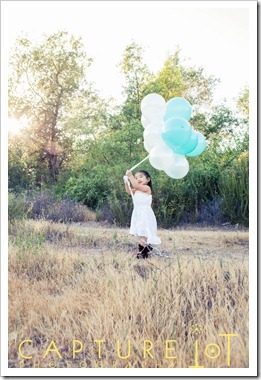 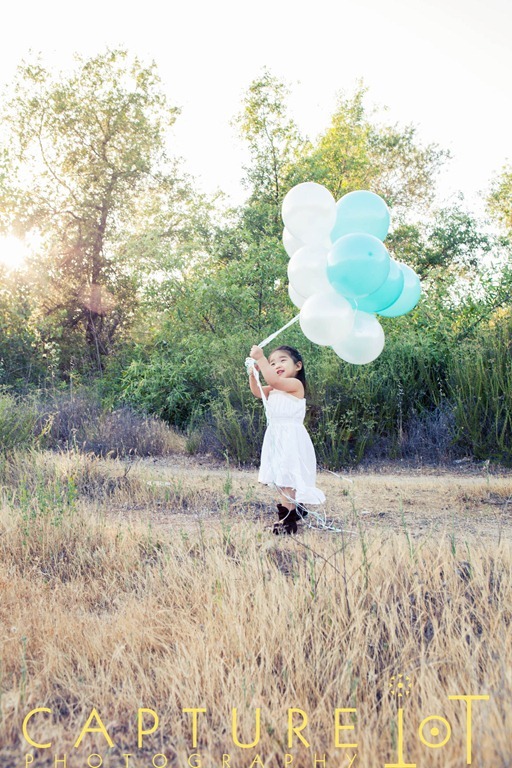 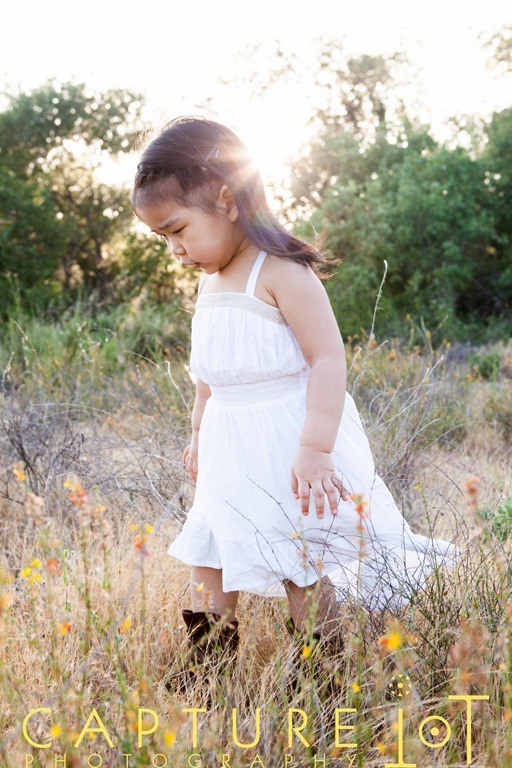 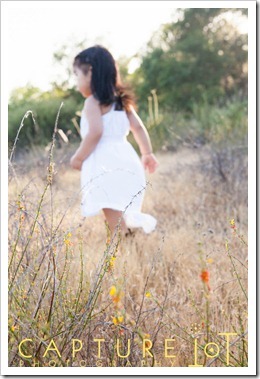 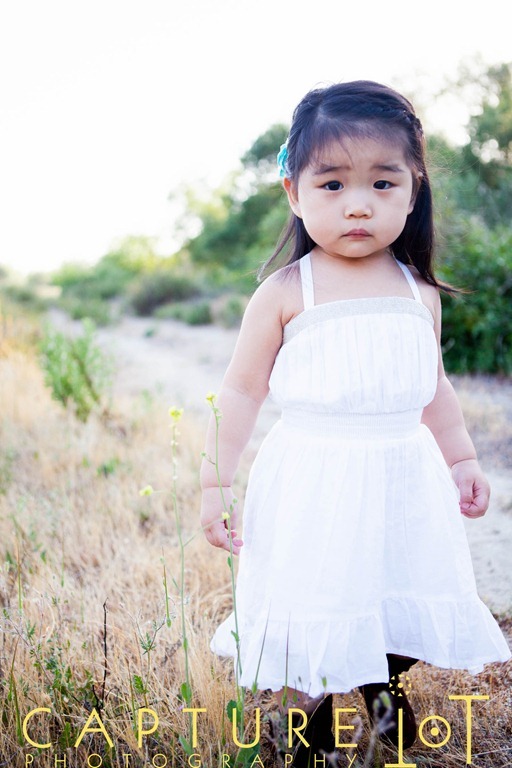 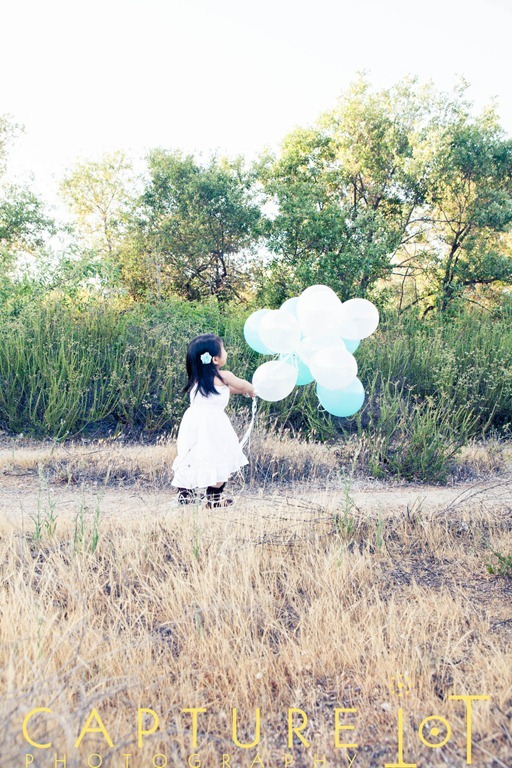 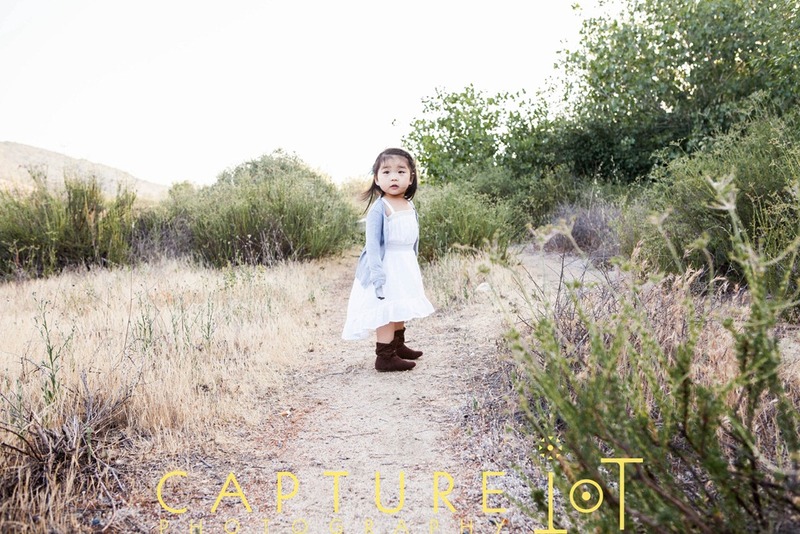 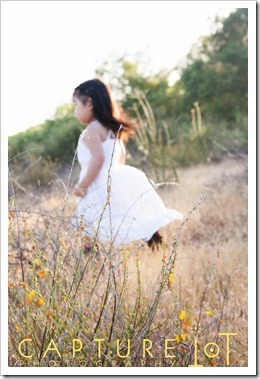 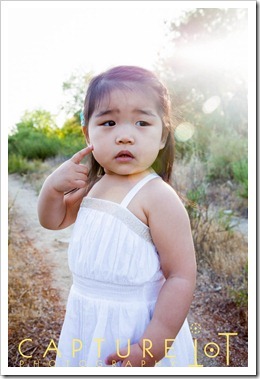 I’m enjoying seeing your grow into a beautiful little girl during each of our photo shoot.